Other than its unusually rich and bell-like tone, little is known about this beautiful Muse Toy Piano Grand from the 1930s. In fact, it may be the only one still in existence. 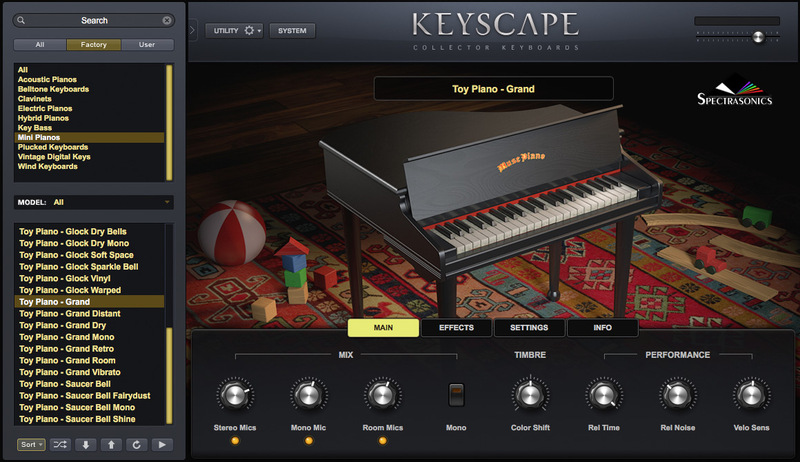 Since the 1930s, toy pianos have used metal tines instead of strings or metal bars. The tines in this piano are of a heavier design and have a louder, richer sound than most. We recorded with stereo and room mics. Toy pianos were originally made in Germany in the 1800s and have made regular appearances in popular music. 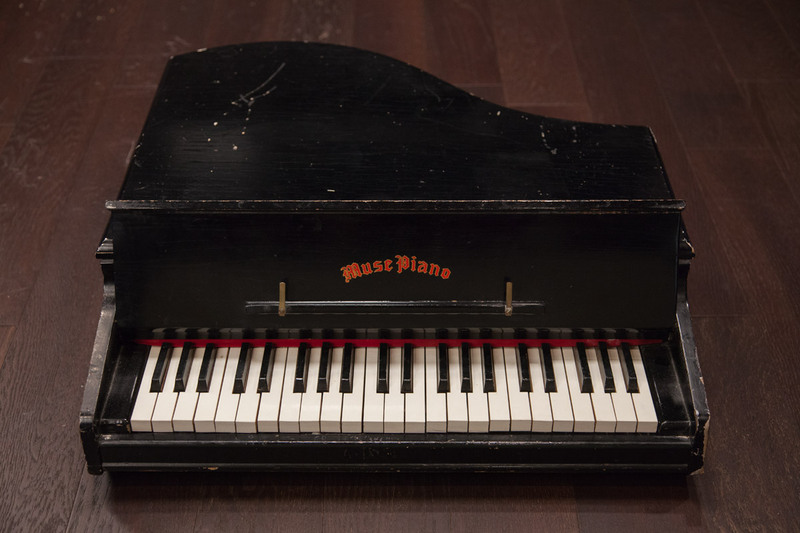 American composers John Cage and George Crumb furthered its "serious" reputation by embracing the toy piano as a viable instrument in the concert hall. There is even an annual Toy Piano Festival at the University of California, San Diego.